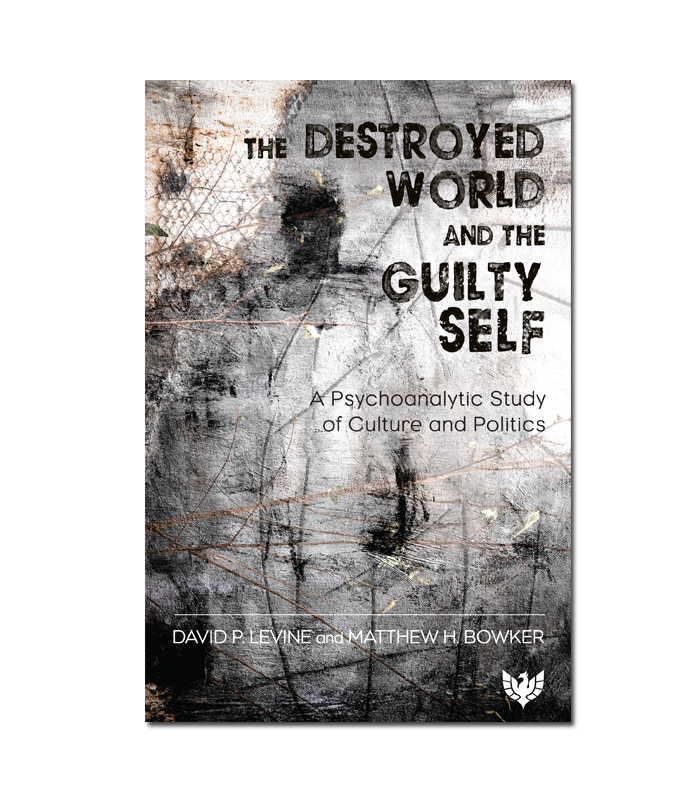 David Levine and Mathew Bowker explore cultural and political trends organized around the conviction that the world we live in is a dangerous place to be, that it is dominated by hate and destruction, and that in it our primary task is to survive by carrying on a life-long struggle against hostile forces. Their method involves the analysis of public fantasies to reveal their hidden meanings. The central fantasy explored is the fantasy of a destroyed world, which appears most commonly in the form of post-apocalyptic and dystopian narratives. Their special concern in the book is with defenses against the painful consequences of the dominance of this fantasy in the inner world, especially defenses involving the use of guilt to assure that something can be done to repair the destroyed world. Topics explored include: the formation of internal fortresses and their projection into the world outside, forms of guilt including bystander guilt and survivor guilt, the loss of and search for home, and manic forms of reparation. David P Levine is emeritus professor in the Josef Korbel School of International Studies at the University of Denver. He holds a PhD in economics from Yale University and a Certificate in Psychoanalytic Scholarship from the Colorado Center for Psychoanalytic Studies. 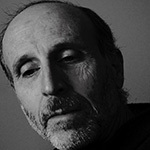 He has published extensively in the fields of economics, political economy, and psychoanalysis. 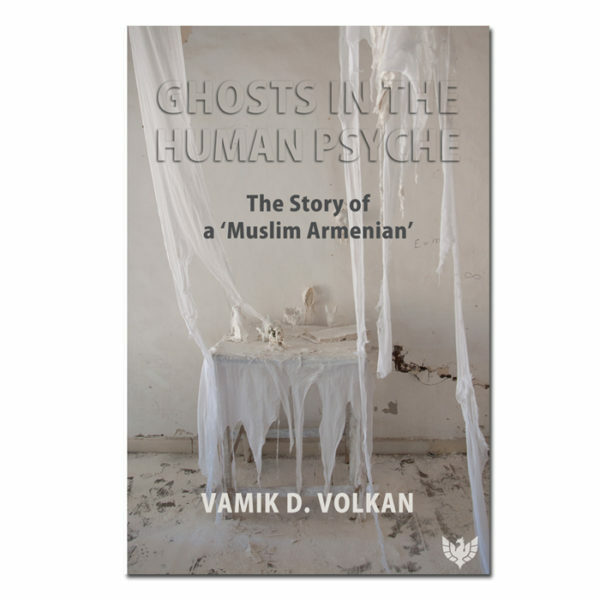 In the field of psychoanalysis, he has published books on work, creativity, ethics, and politics. His most recent publication is Dark Fantasy: Regressive Movements and the Search for Meaning in Politics. He currently lives in Santa Fe, New Mexico. 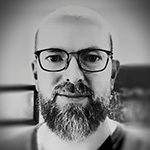 Matthew H. Bowker is a professor in political science at Medaille College in Buffalo, New York, where he teaches courses in psychoanalytic theory, political philosophy, ethics, and more. He holds degrees from Columbia University and the University of Maryland, College Park and recently (2018) completed a Fulbright grant. He is the author or editor of eleven books — including a volume on the psychoanalysis of Hikikomori and severe social withdrawal (forthcoming from Phoenix) — and several dozen articles and chapters on psychoanalysis and politics. He serves as editor (N. America) of the Journal of Psychosocial Studies, co-editor of the Psychoanalytic Political Theory book series (Routledge), and sits on numerous editorial and advisory boards.